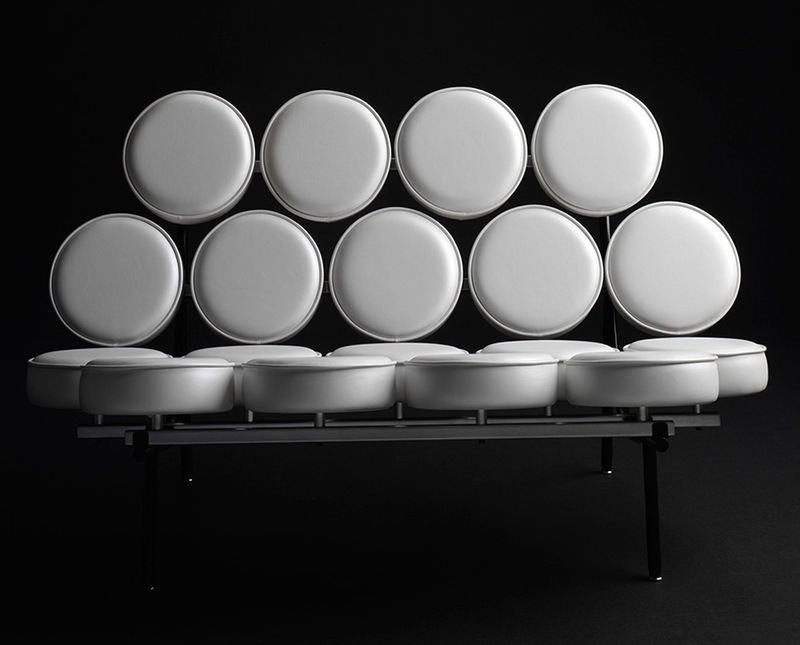 Marshmallow sofa was first developed in 1956, and its developer was an American designer (George Nelson). 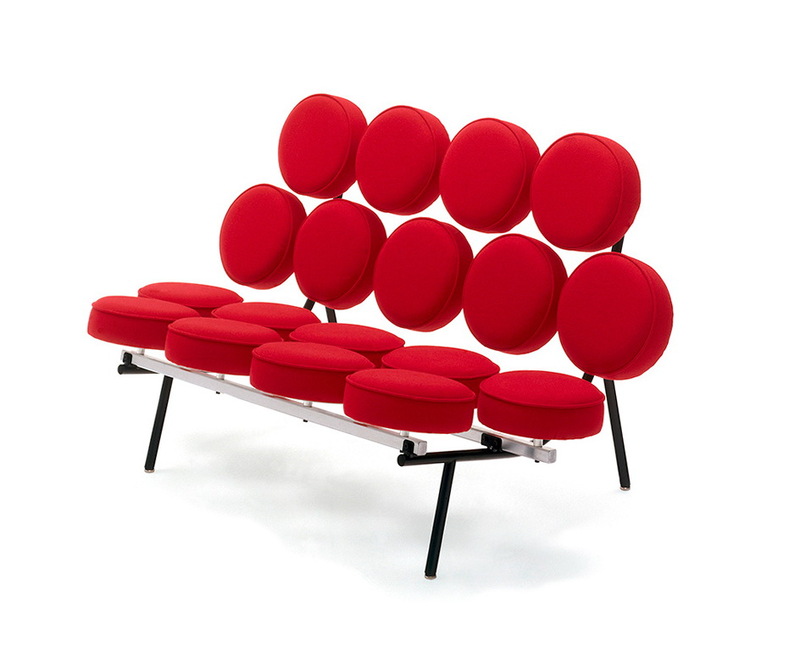 This sofa is the most popular pieces of furniture, thanks to the funny looks and very convenient functionality. 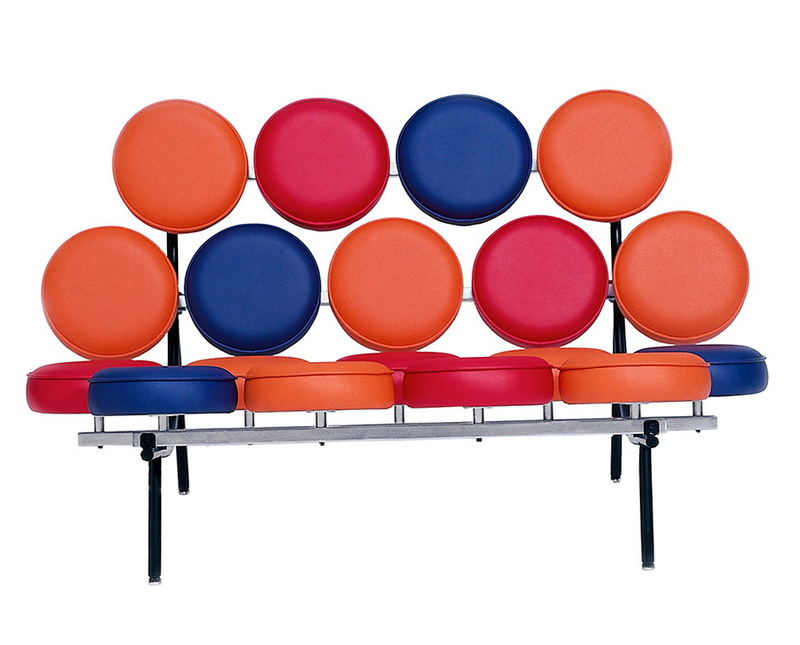 In America, the sole manufacturer of Marshmallow sofa is a company Herman Miller, and in Europe – Vitra.